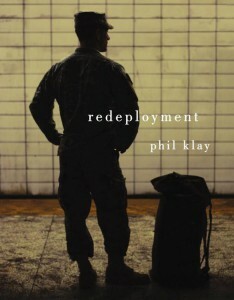 Phil Klay served in the Iraq War as a United States Marine and then earned his MFA degree. In this book, Klay’s short stories reflect the experiences of those who served in Iraq, both during deployments and upon returning home. He explores the harsh realities of war, but the sadness is tempered with humor, and I’m finding it very engrossing so far.